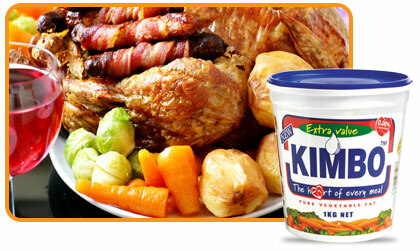 Kimbo is a pure white vegetable fat, loaded with Vitamins. It is suitable for all purpose home cooking and industrial frying e.g. baking, general cooking, shallow frying and direct creaming and icing in bakeries. Cowboy is the only flavoured cooking fat available. 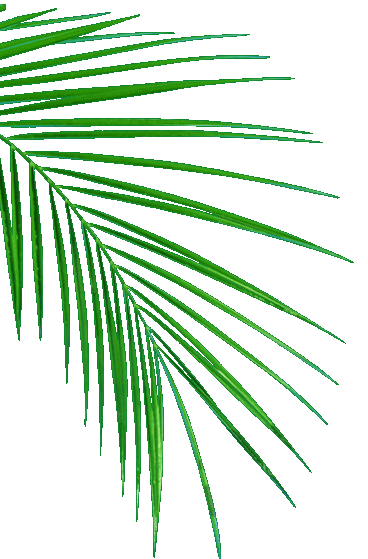 It is made from all natural vegetable ingredients and is also cholesterol free. 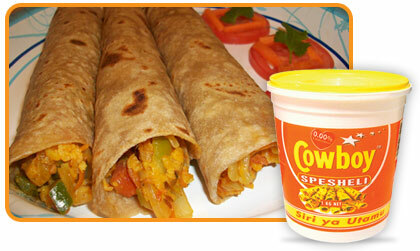 Cowboy has been used for years and is ideal for frying chapatis and matoke. It adds taste to cooking and gives it a mouthwatering aroma. 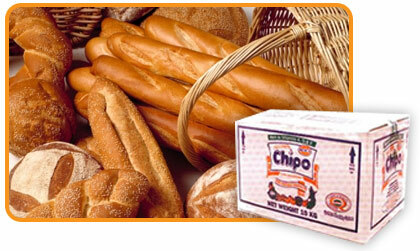 Made from all natural vegetable products, Chipsy is cholesterol free and hence a healthy choice for your family. It is recommended for baking, all home cooking and industrial frying. It was the first Yelllow cooking fat in East and Central Africa and has become a market leader in the region. 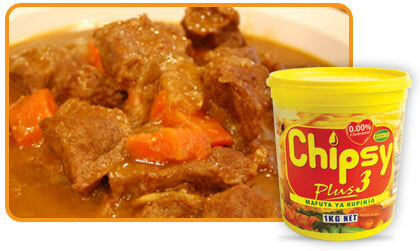 CHIPO is a healthy ingredient for all home cooking. 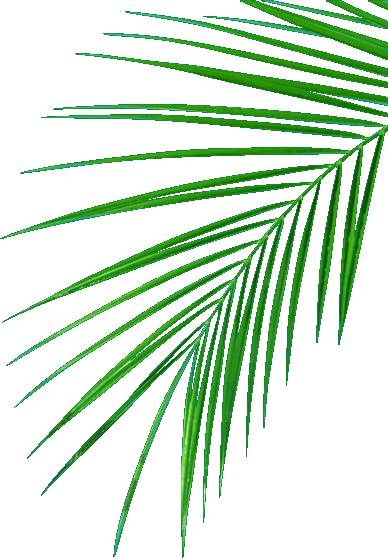 It is suitable for baking, industrial frying and is used directly for creaming and icing in bakeries.